For the last 4 years, we’ve done 100 swings/day every day in November. This year, we’re continuing the traditions and inviting you to join us for a good cause: The Semper Fi Fund. Donate $10 (or more) and pledge to perform 100 swings every day OR 3000 swings in the month of November. Get a calendar in the gym, put your name on it, and start swinging. Leave it at the gym and record your swings at every class.  Pacific Strength will donate an additional $50 for each person who does at least 100 swings every day in the month of November. Pacific Strength will donate an additional $10 for each person who does 3000 swings in the month of November. 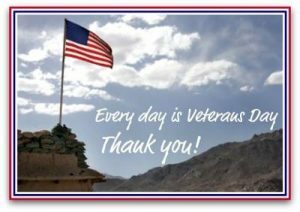 Also in November, any member of the armed services or their dependents who would like to learn kettlebells can come to Pacific Strength for a FREE month. Send me their email (valerie@pacstrength.com) or have them call me (949.291.6093) and we’ll get them set up! Next PostNo Mirrors. No Fancy Gadgets.